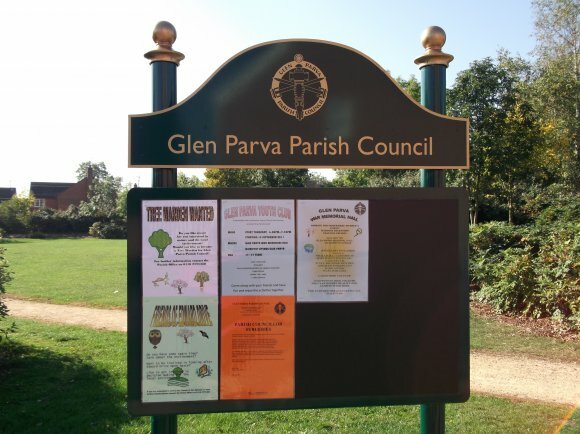 Glen Parva Parish Council is responsible for maintaining a number of open spaces. Edward Close is one of them. 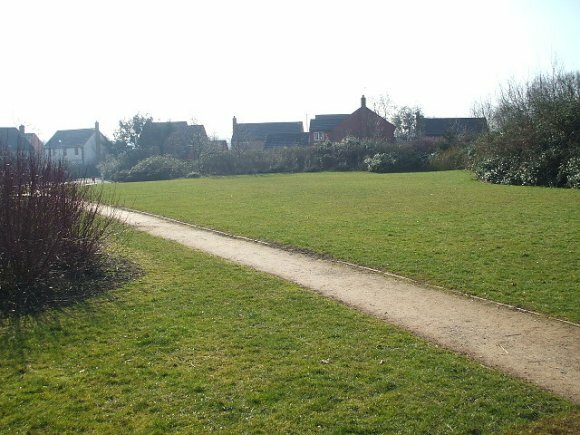 Recently the Parish Council has been reviewing the maintenance options for this site and it is keen to ensure that it continues to be a sustainable and valuable facility for all the residents to enjoy. However, following a site visit and an article in the Parish Council newsletter a number of residents had expressed concerns about the potential nature of the work to be carried out. As a result it was been decided to engage with the local residents and seek their views and ideas. This enabled us to consider all options before putting forward any plans. All responses have now been analysed by the Councillors from the questionnaires the results of which are now available. We would welcome any further comments local residents may have. 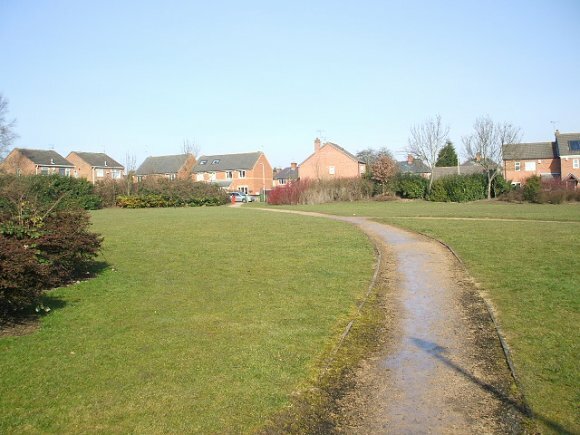 A number of local residents and their children have agreed to become volunteers and help the Parish Council to maintain the open space at Edward Drive following recent landscape improvements. Daffodil bulbs were planted by volunteers who will also help monitor the use of the area and work with the Parish Council to continue with he management and maintenance of the site. In September 2011 a new notice board was put in for use by the Parish Council and residents. 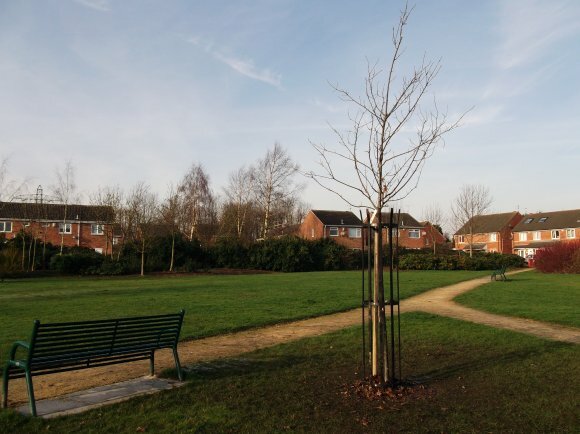 The Parish Council has planted 2 querous alustris on Dorothy Avenue Playing Field and Edward Drive open space with the help of local volunteers, in order to commemorate the Diamond Jubilee Year of 2012. A grant of £200 was approved by Stepping Stones for this project.